Spread your love of goats with friends and family! 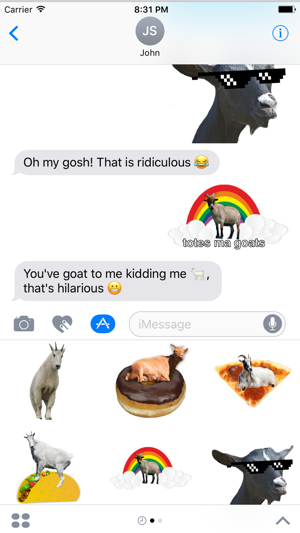 This goat sticker pack has goat everything you need. 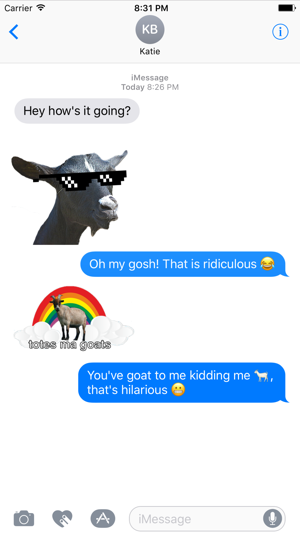 This set of stickers has a variety of goats from serious to silly and everything in between. 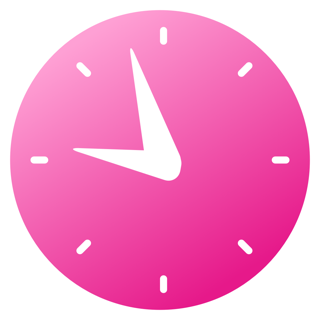 Put more fun into your everyday conversations! We upgoated the pack with many more stickers including reaction goats! What better way to express your feelings than with goats?